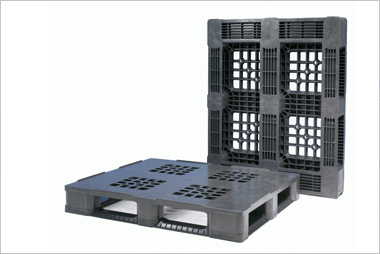 1.1 All Pallets Limited ta Goplasticpallets (we, our and us) operates the website. 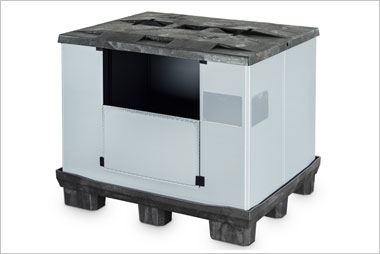 1.2 All Pallets Limited is a limited liability company incorporated in England and Wales (company number 2794548). Our registered address is Sixth Floor, Times House, Throwley Way, Sutton, Surrey, SM1 4JQ. Our VAT registration number is GB 584000074. 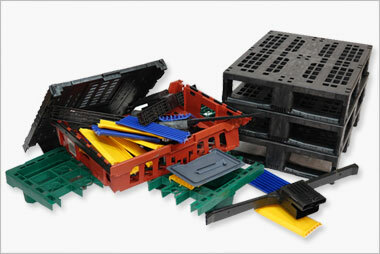 Goplasticpallets is a trading name of All Pallets Limited. 1.3 Our address is Unit 6, Alder Close, Eastbourne, East Sussex BN23 6QF. 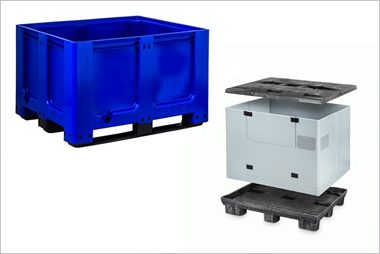 (c) Our terms of sale, which are available at https://www.goplasticpallets.com/delivery-returns.html. Our terms of sale govern any purchases or orders you make for goods or services on our website. They set out the status of any orders placed, the contract terms relating to delivery and performance of those orders, any exclusions that apply to you and other relevant terms relating to our supply of goods, services or digital content. 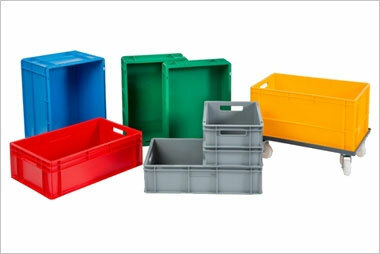 7.2 Goplasticpallets.com and Goplasticboxes.com are registered trademarks of All Pallets as is the goplasticpallets.com logo. 11.8 We may report any breach or suspected breach of thisclause 11(Viruses and other harmful content)to the relevant authorities and may disclose your identity. 14.7 To the extent that any of the provisions of this clause14(EXCLUSIONS AND LIMITATIONS OF LIABILITY)are unenforceable as outright exclusions of liability, they shall be construed as limitations on liability, limiting our liability to you to the maximum extent permitted by law. This User Content Agreement is effective from April 1st2018. (d) not constitute Prohibited Content (described in clause6(Prohibited Content)below). (b) are licensed or otherwise legally authorised by the owner of the copyright or other intellectual property rights in the content you upload to use that content and to distribute that content on or via third party websites (including on or via our website) in the public domain on a non-confidential basis, and to grant the licence described in clause 4.2(Rights you grant in relation to content uploaded to our website)for and on behalf of the owner of the copyright. 3.6 If you own the copyright in any photograph, video or other material that appears on our website and you consider that its appearance on our website violates your copyright, please notify us by email at [email protected] If you are uncertain whether the use of the content you are reporting infringes your legal rights, you may wish to seek legal guidance. Please bear in mind that submitting intentionally misleading reports of infringement may be punishable under the Digital Millennium Copyright Act, 17 U.S.C. Section 512 (“DMCA”) in the United States, with similar laws existing in other countries. 9.6 We may report any breach or suspected breach of thisclause 9(Viruses and other harmful content)to the relevant authorities and may disclose your identity to them.